Suggest new quotes in the ‘Comments’ section above. “Whenever we get angry we should realize that the strength we feel is not the strength of the charioteer. It is the strength of the runaway horse. 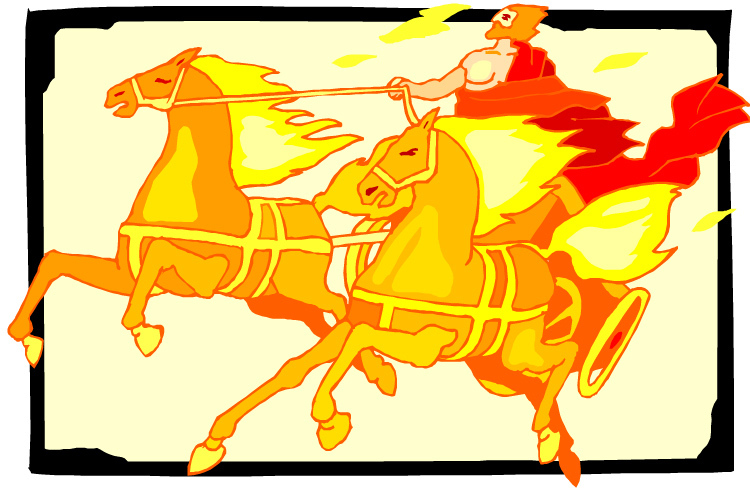 We should immediately try to put the charioteer back in control. If we can do this, we are masters. If we cannot, we are slaves. “The wisdom that shatters craving and release the mind from suffering is not some esoteric, fortuitous inspiration but the gradual, built-up, practical understanding of the experience that flies through the senses. 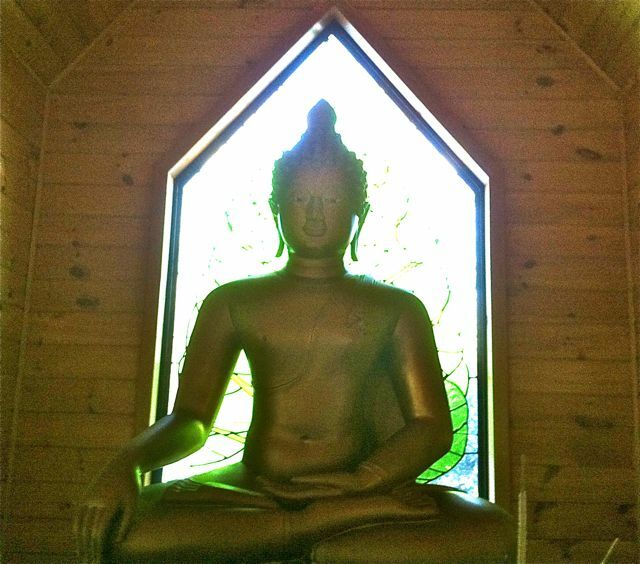 Liberation is obtainable – so taught the Buddha. There is a means, a path available to all who will exert themselves properly. We have head of such a thing, have heard that it lasted down through the riotous, forgetful centuries and survives even now, powerful and free. What you are leaving behind. That soars into the blue sky. There is no cost to join the circle. We do accept donations in a box titled ‘dana’ to offer to the Unitarians for their kind use of the space and also to help defray the costs of occasionally bringing Buddhist monks to town.